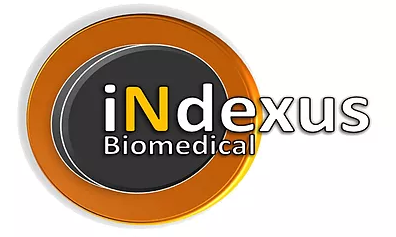 Indexus Biomedical LLC is engaged in the design, development, and manufacturing of multifunction instrument systems, reagents and assays for hematology and immunoassay diagnostic applications. The company’s mission is to make advanced diagnostic testing affordable and accessible to all. The first product under development is a portable bench top system that performs the Complete Blood Count (CBC) with WBC Differential, HIV diagnosis, the CD4 count, tests for malaria, dengue fever, Hepatitis A, Hepatitis B, and tests for cardiac and kidney biomarkers. Indexus Biomedical is currently funded by NIH/NIAID (SBIR), matching fund from NC Sate Dept Commerce, and private funds.